Sunder Singh Bhandari was a Rashtriya Swayamsevak Sangh pracharak and politician belonging to the Bharatiya Jana Sangh and Bharatiya Janata Party. He was born to Dr. Sujan Singhji Bhandari and Fulkanvarbaiji in Udaipur in 1921. He had his school education at Sirohi and Udaipur and college education at Kanpur. He passed his Graduation degree in Law from S.D. College, Kanpur in the year 1941 and Post Graduation in Arts with Psychology from Dayanand Anglo-Vedic College, Kanpur in the year 1942. He practised law at then Mewar High Court for some time before joining Rashtriya Swayamsevak Sangh (RSS). He held numerous responsibilities in RSS. 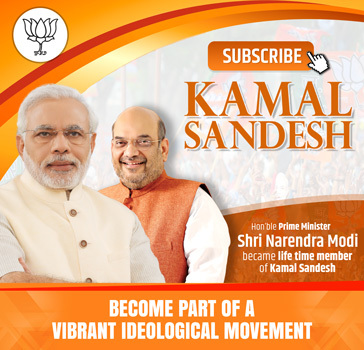 He was a founding member of Jan Sangh, a political party founded in 1951. He served in various organisational posts in Jan Sangha and later in the BJP. He was the Vice President of BJP before he became the Governor. He was elected to Rajya Sabha from Rajasthan during 1966-1972 and from Uttar Pradesh in 1976 and also in 1992. He was arrested at Delhi Railway station in 1976 when Indira Gandhi declared an internal emergency in India. He was appointed Governor of Bihar on 27 April 1998 and served till 15 March 1999. 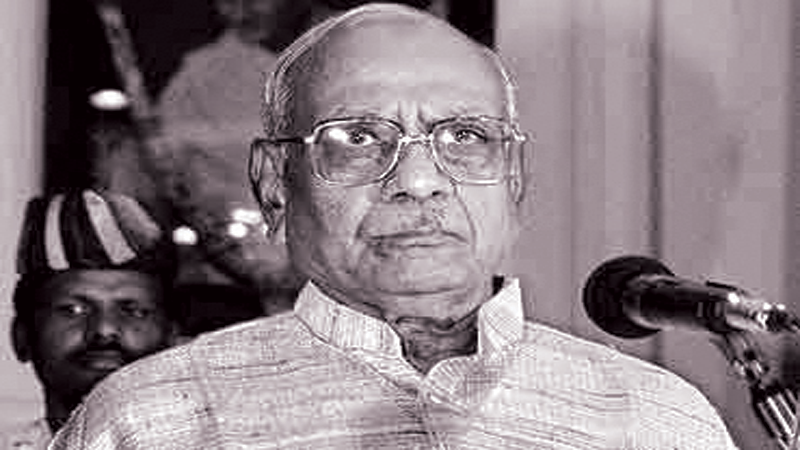 He served as the governor of Gujarat from 18 March 1999 to 6 May 2003. He died on 22 June 2005.